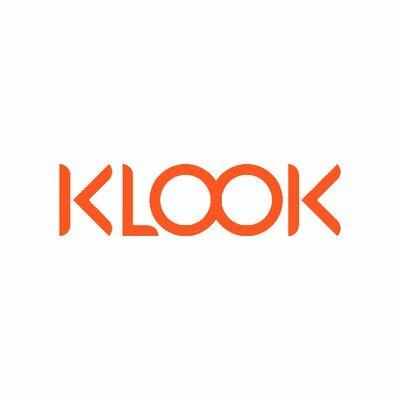 Klook, a Hong Kong-based travel startup, completed a near US$60m Series C funding. The round was led by Sequoia China, Goldman Sachs and existing investor Matrix Partners, with participation from various Asia-based family funds through global OurCrowd. The funding will be used to finance global expansion and accelerate product growth and innovation. 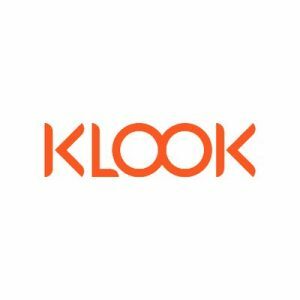 Launched in 2014 by Ethan Lin and Eric Gnock Fah, Klook provides an in-destination services booking platform, with a network of close to over 3,000 direct partners and 30,000 travel activities and services covering more than 120 destinations worldwide. 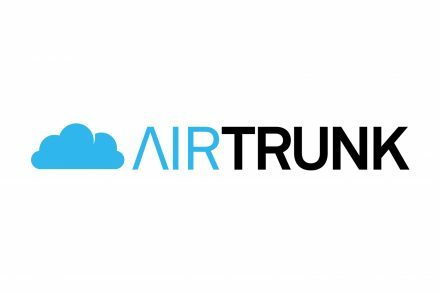 With the app, travelers can access local transit, skip the lines at major theme parks, discover ancient cities on a guided tour, or skydive over beaches and mountains. Klook’s booking process gives users access to QR code e-vouchers and instant confirmation tools. The company has a team of over 400 across 13 offices while its services are available in 7 languages, supporting over 30 currencies.